Lawyers are going to great lengths to get through to the rapper. 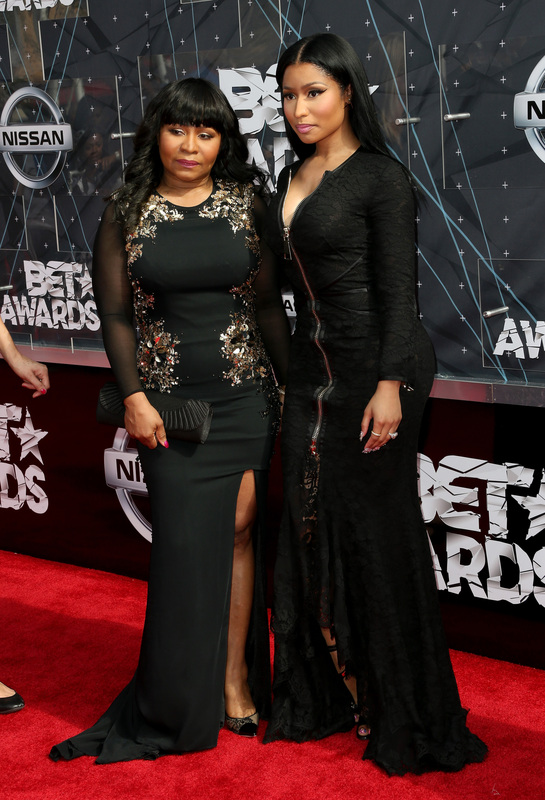 Nicki Minaj got into some legal trouble that has now affected her mother, Carol Maraj. The matriarch was served with legal documents pertaining to a lawsuit. Although the legal action is intended for Nicki, the company that issued the service are aiming to get the judge to rule the action as valid to allow them to pursue the lawsuit. When Cahuenga went to Nicki Minaj’s home in Balwin, New York, they found Maraj senior instead. They served her with the lawsuit within this context. Soon after, the company received a call from a lawyer who claimed he was not authorized to accept the service. Cahuenga is petitioning for the judge to validate the completion of the service or allow for additional time to locate Nicki. The lawsuit was initiated by Cahuenga in 2017, accusing Minaj of breaching a 2011 contract in relation to the NBA All-Star Weekend. The suit explains how they signed a deal with the defendant, who agreed to host an event at Siren Studios in Hollywood. She is said to have been paid $53,000 prior to the event. They are suing her for damages in excess of $53K for arriving 90 minutes late and leaving the event within 30 minutes, which caused a loss of profit for the company. This is their second attempt since their original filing in 2014.